Waste management problems are nothing new for Miami. USA Dumpster Rentals offers Waste Management services and many more commercial, residential and institutional services near Miami City Area. 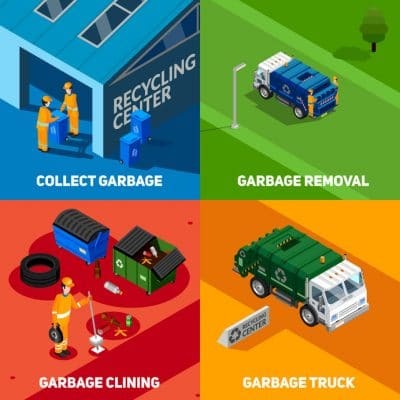 We’re the leading provider of comprehensive waste management services in Miami, providing services that range from collection and disposal to recycling. Disposing of waste in an environmentally-friendly manner is crucial to your business. We can help. Our experts will assess your waste streams and develop the right recycling and disposal solution for you. USA Dumpster Rentals provides commercial waste and recycling services to businesses of all sizes in Miamia-Florida. We use state-of-the-art equipment to provide cost-effective and environmentally responsible solutions. We understand that not every situation is the same and work to provide our customers with the services they need when and where they need them. Call us at (305) 635-5435 and we’ll come give you a FREE ESTIMATE. We’re ready to do the job immediately if you’re happy with the price.